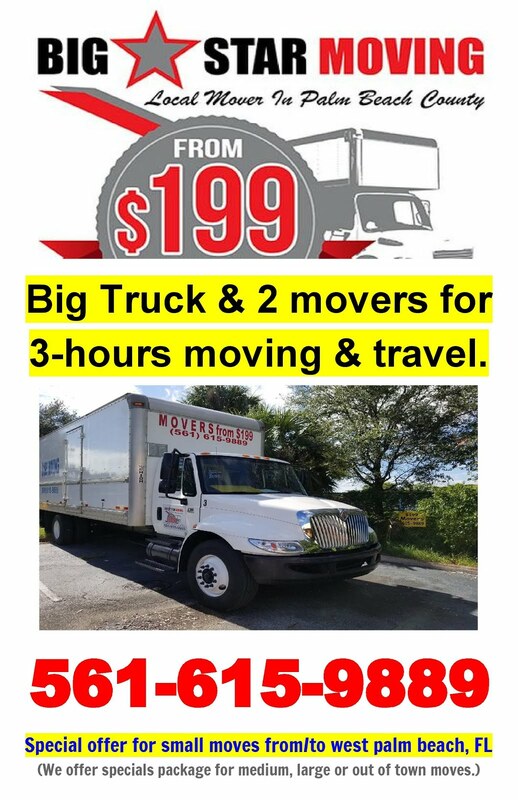 West Palm Beach moving companies $199+fuel by Big Star Moving Wellington, Royal Palm, Jupiter, Lake Worth, Boynton, Delray, Palm Beach Gardens movers. 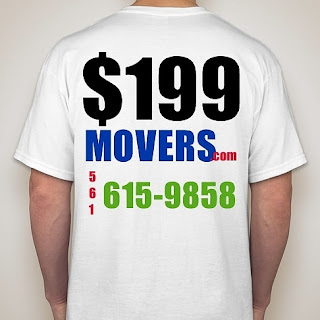 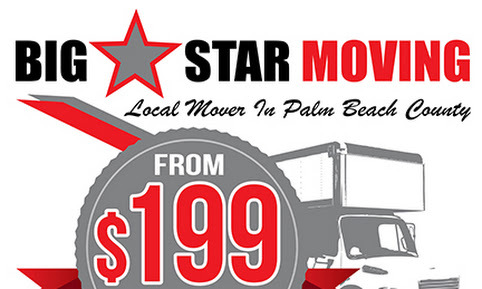 Big Star Moving from $199 west palm beach movers, west palm beach moving companies, movingcompanies west palm beach, fl, moving, movers. 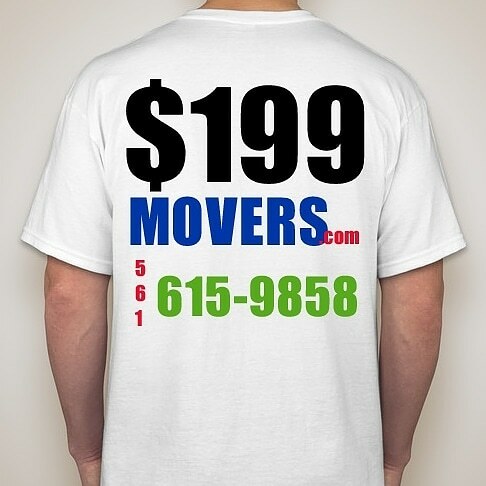 We Do Moving Right, Every Time. 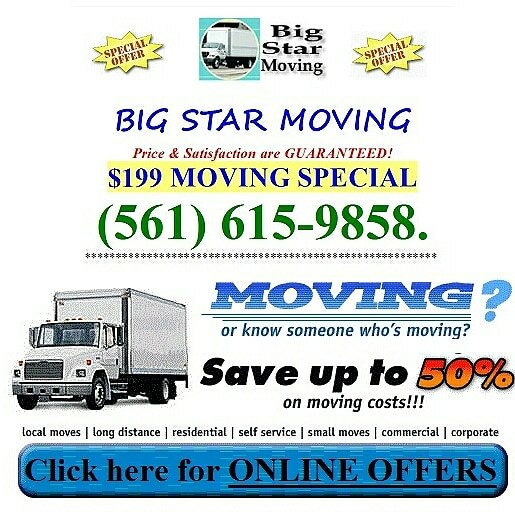 We'll Get You Moved Fast!